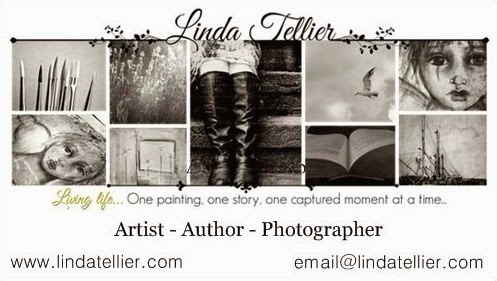 Linda Tellier: New Cards to Match the Site! New Cards to Match the Site! Can't wait to get my new business cards in! I love vistaprint. I just ordered these yesterday, and they have already shipped them. And that was using standard shipping! I have used them for many years, and am always happy with the quality and service. This is the first time they offer a glossy finish in the basic package. Can't wait to see!! !